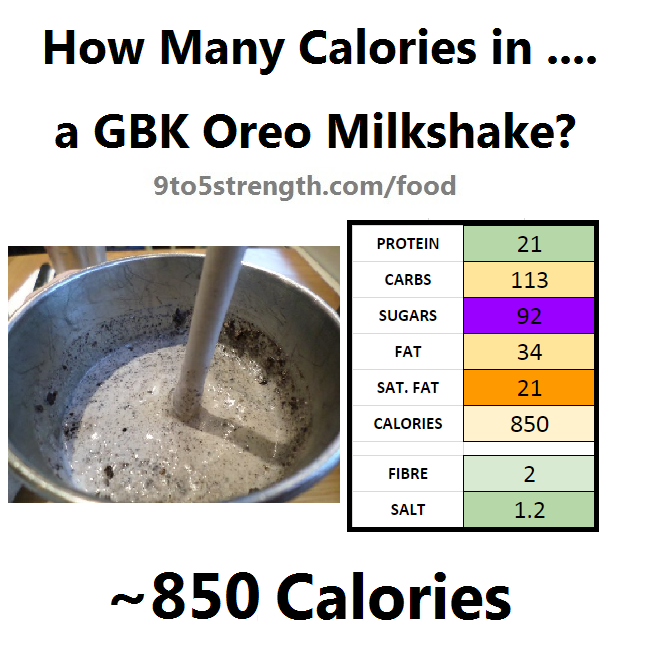 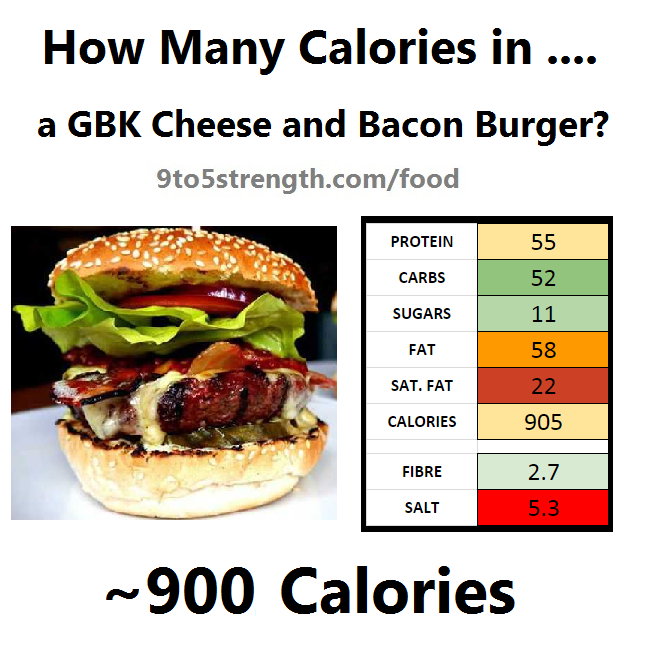 How Many Calories in Gourmet Burger Kitchen? 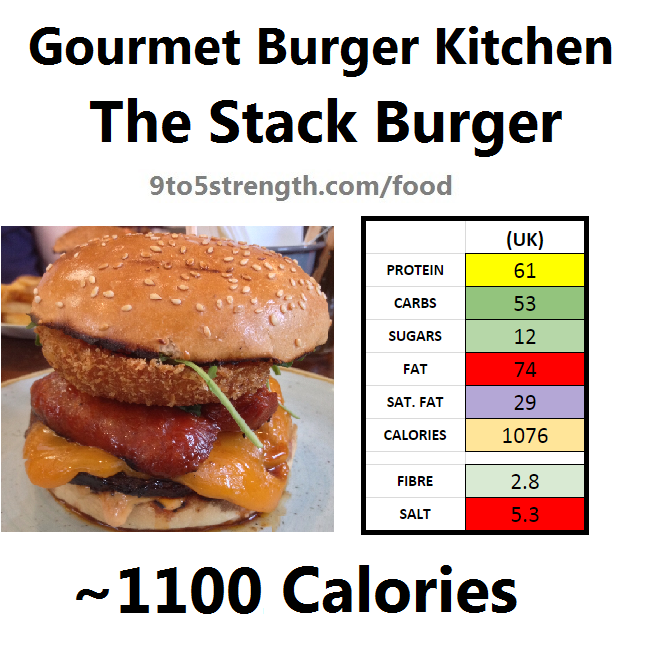 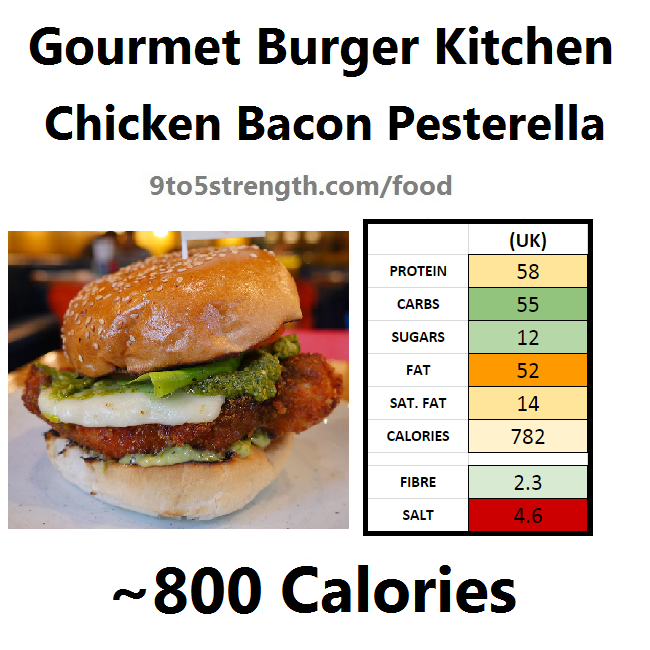 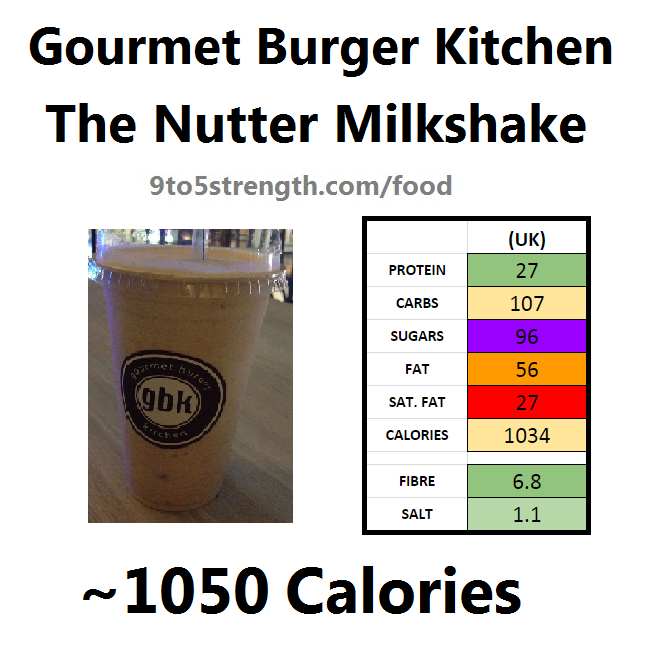 Home » Individual Menu Items » How Many Calories in Gourmet Burger Kitchen? 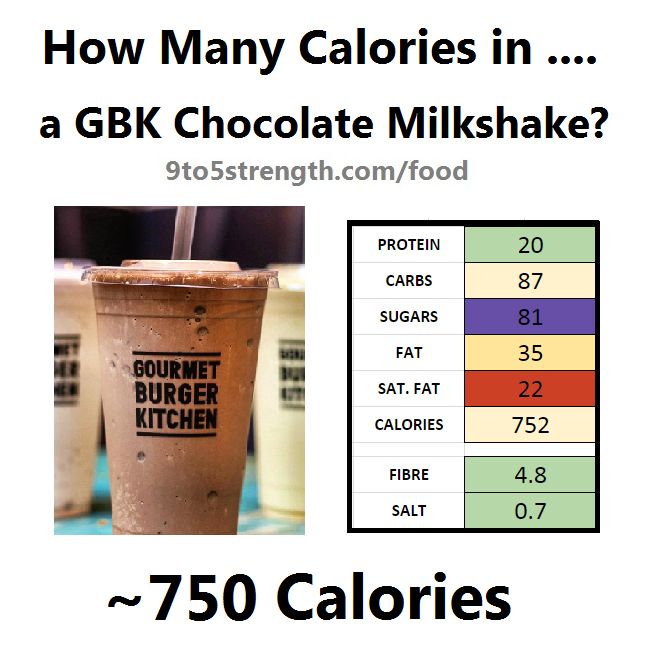 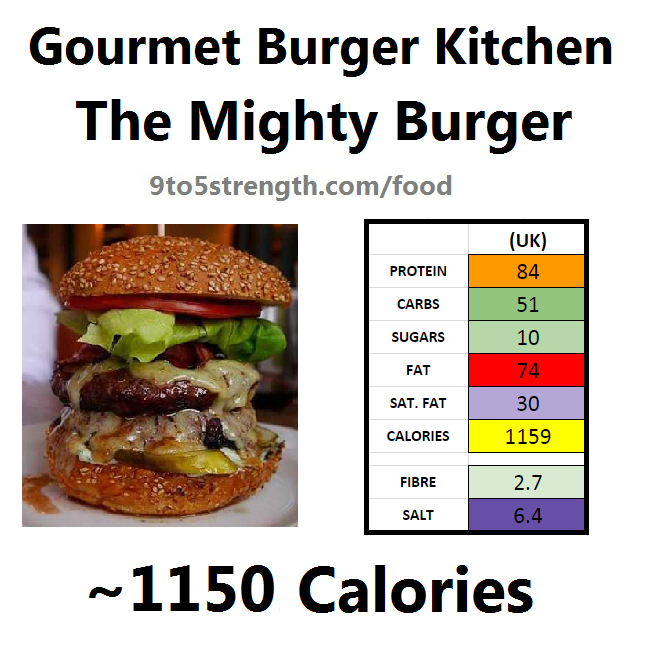 On this page you can see how many calories are in the most popular menu items from Gourmet Burger Kitchen. 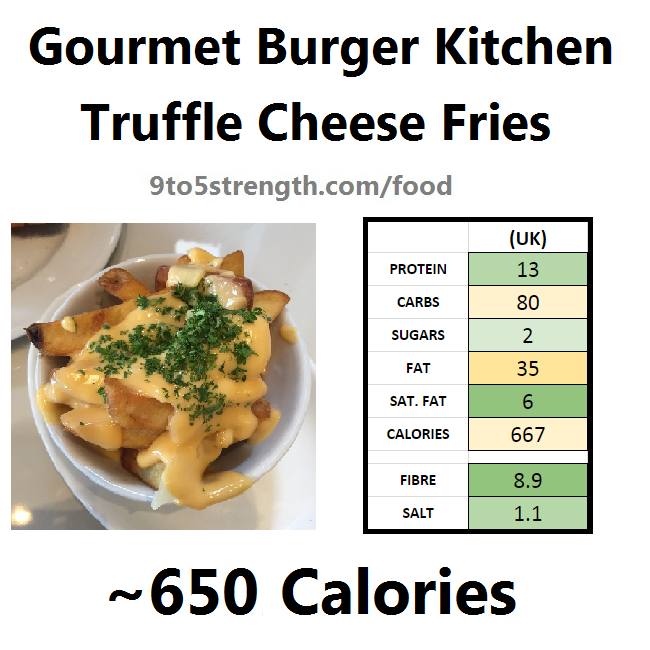 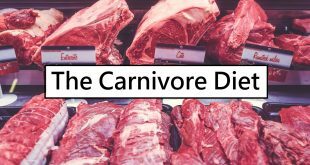 These are ordered from lowest to highest calorie and i’ve also thrown in some of the highest calorie options on the menu. 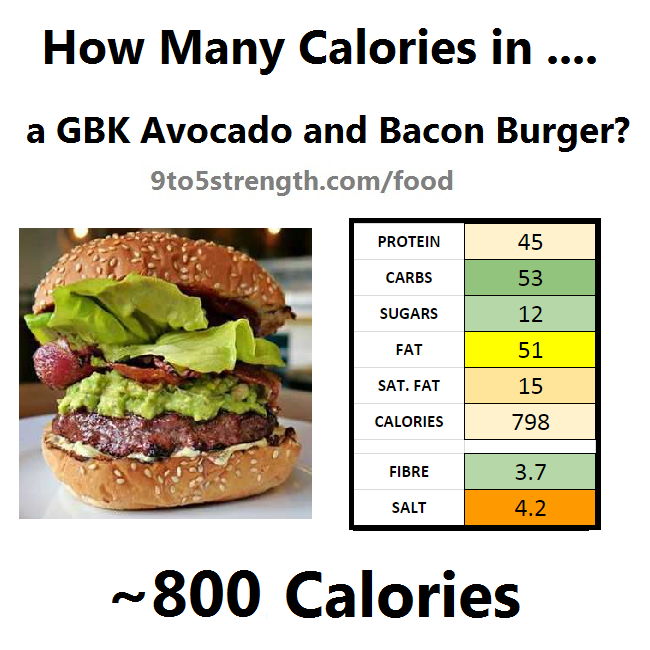 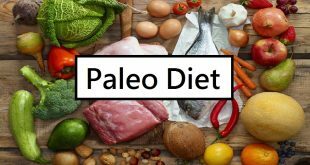 One important point is that restaurants often use a lot of salt and you should be aware the Recommended Daily Allowance for salt is 6 grams, which equates to 2,300mg of sodium.